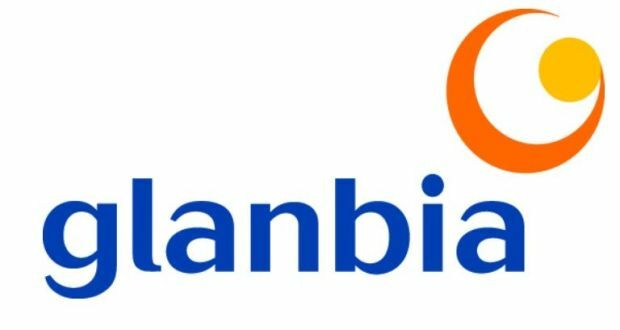 Glanbia Ireland is recruiting for Seasonal General Operatives at our well established ingredients production facility in Ballyragget, Co. Kilkenny. The Seasonal General Operative role will be responsible for all aspects of plant performance, product quality and plant hygiene, and will perform general operational duties across our various production plants. Successful candidates will be required to work on a seasonal basis and may be assigned to work day, evening or night shifts depending on operational requirements within the various plant areas. The Closing date for applications is April 17 2019.